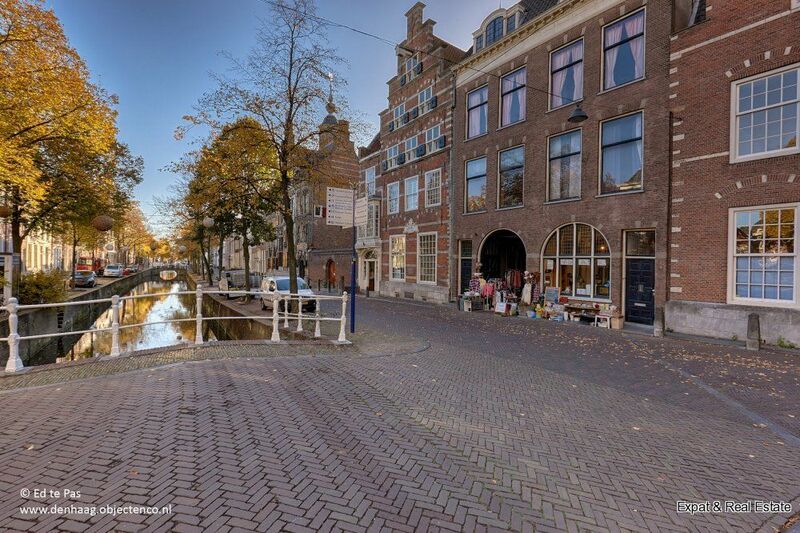 RIGHT IN THE HISTORICAL CENTRE OF DELFT, ON THE CANALS! 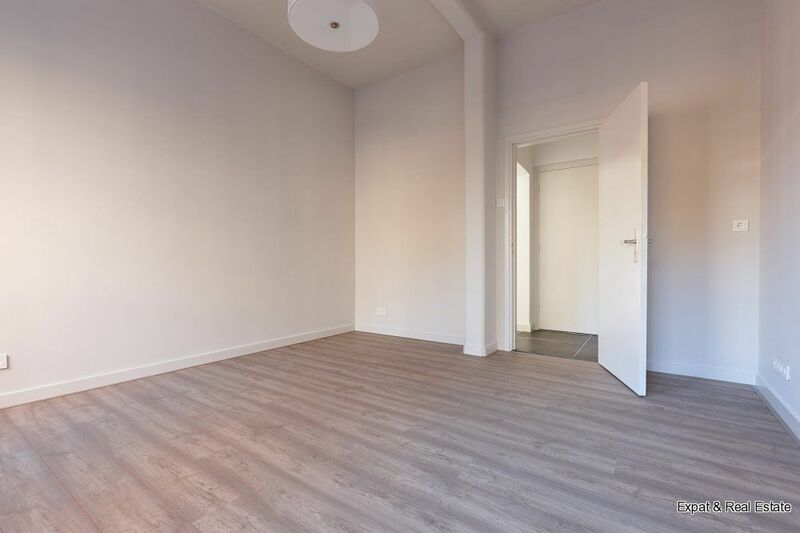 Spacious apartment of about 200 m2 with roof terrace of approximately 175 m2 situated on the South West! 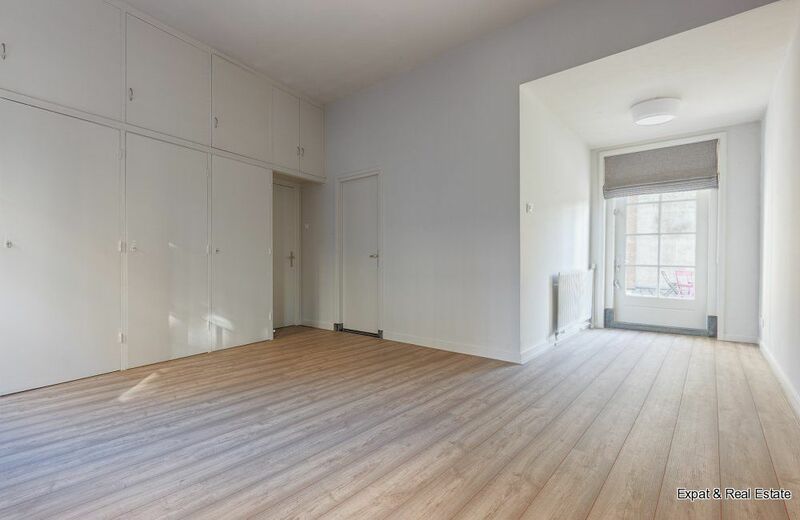 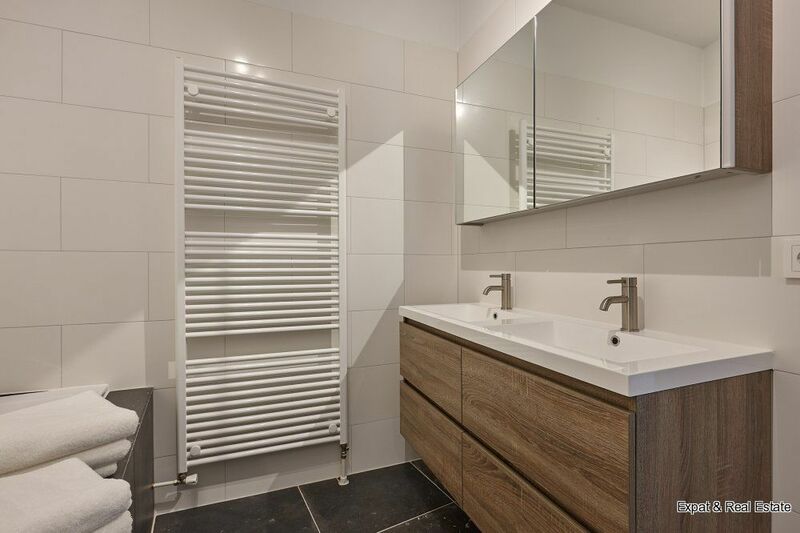 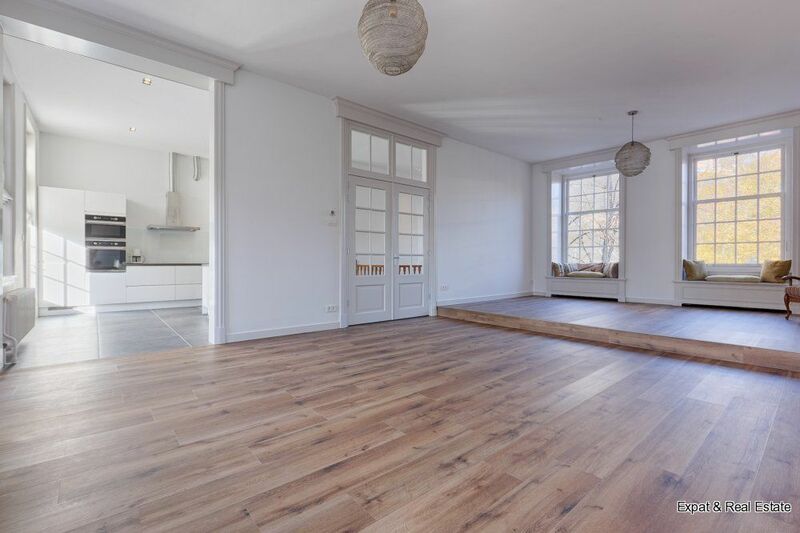 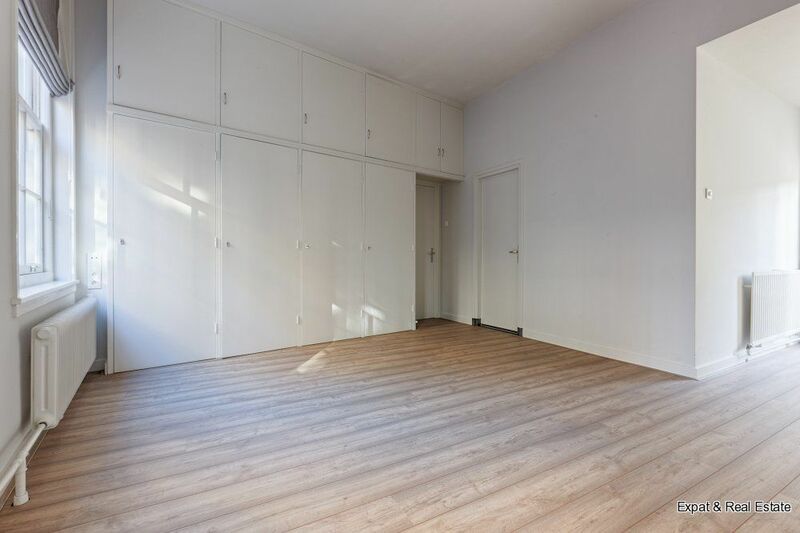 Internally the apartment is recently completely and very tastefully renovated. 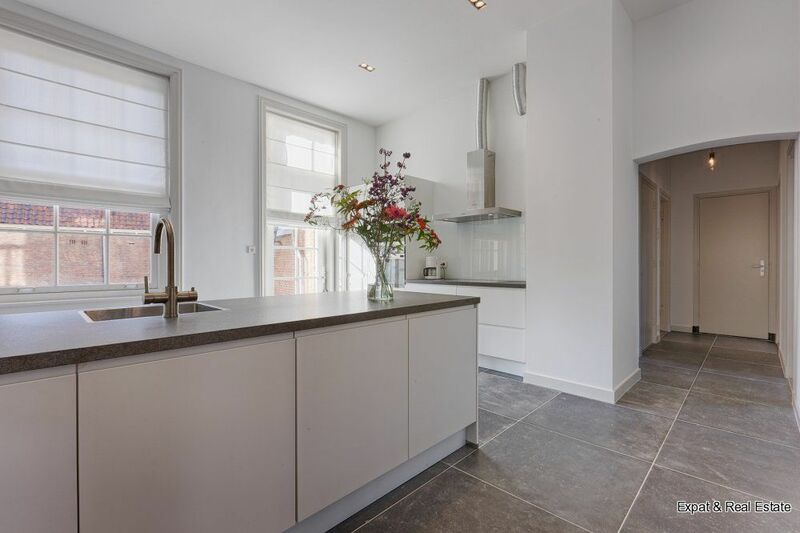 Performed with luxury finishes while maintaining style, atmosphere & charm. 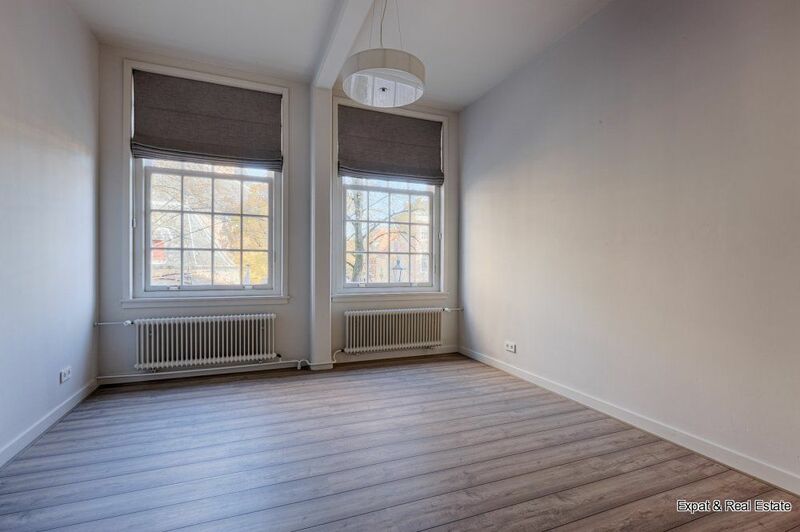 There is a spacious living room with a beautiful view over the canals, beautiful living kitchen with all appliances, 3 bedrooms, 2 bathrooms, separate toilet and lots of storage space. 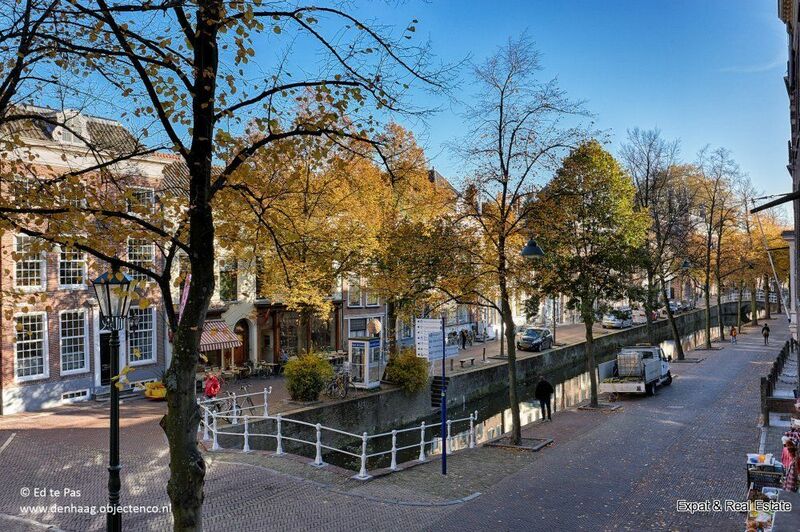 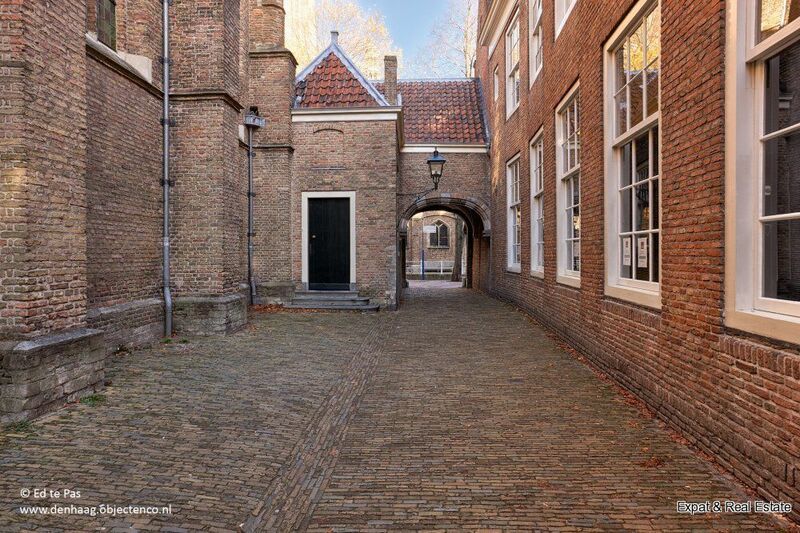 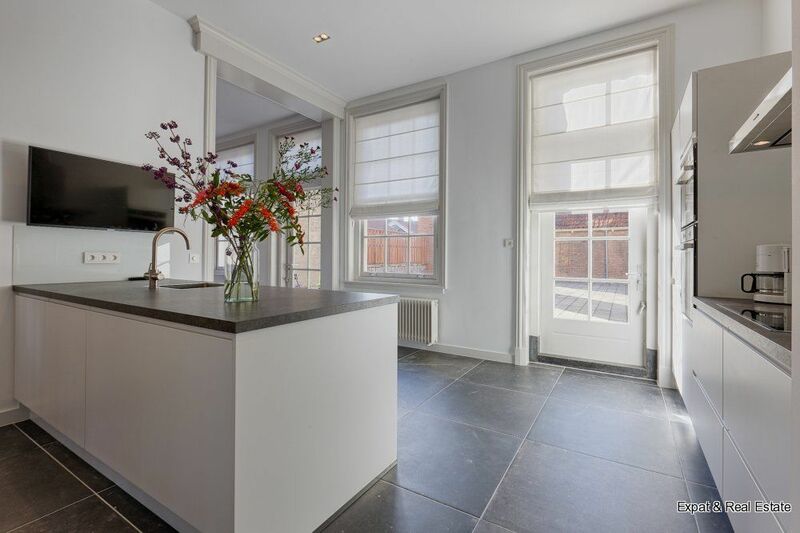 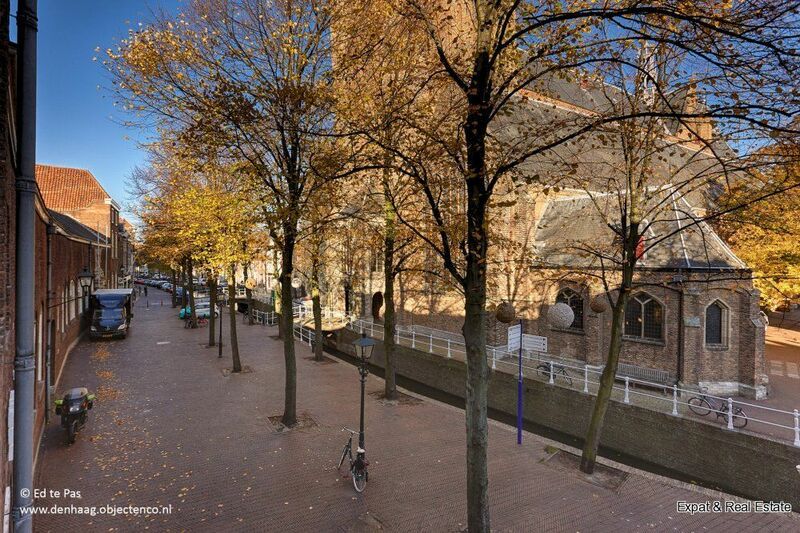 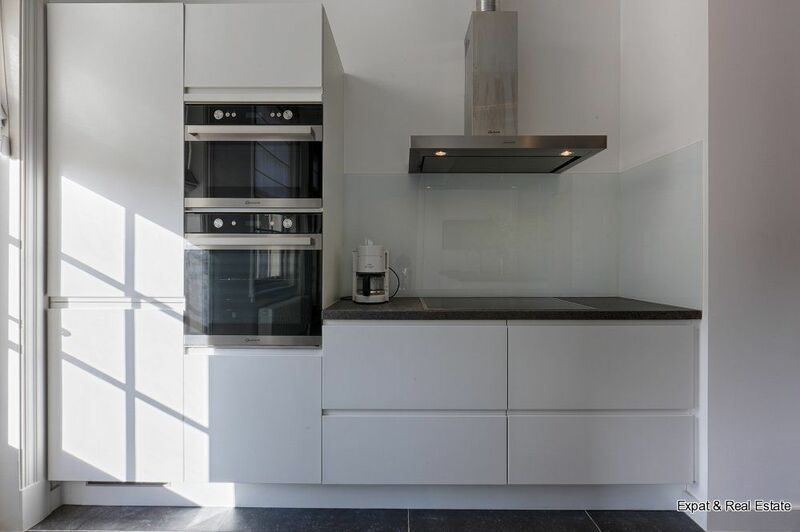 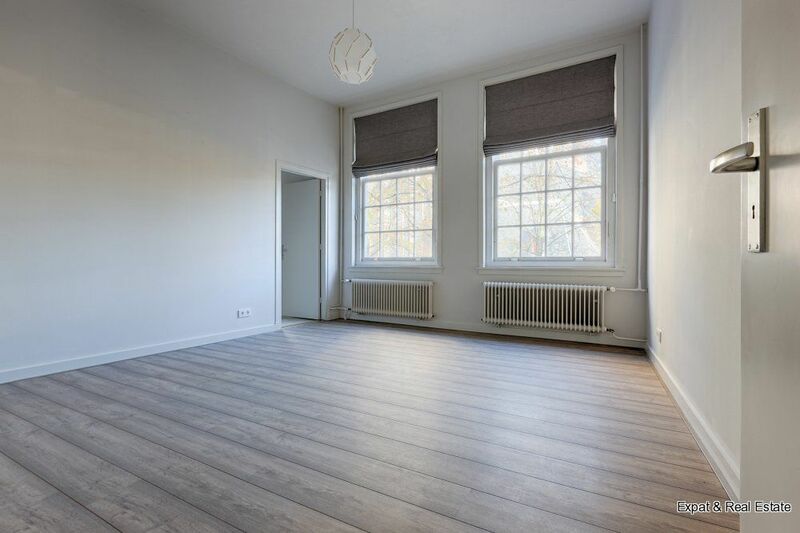 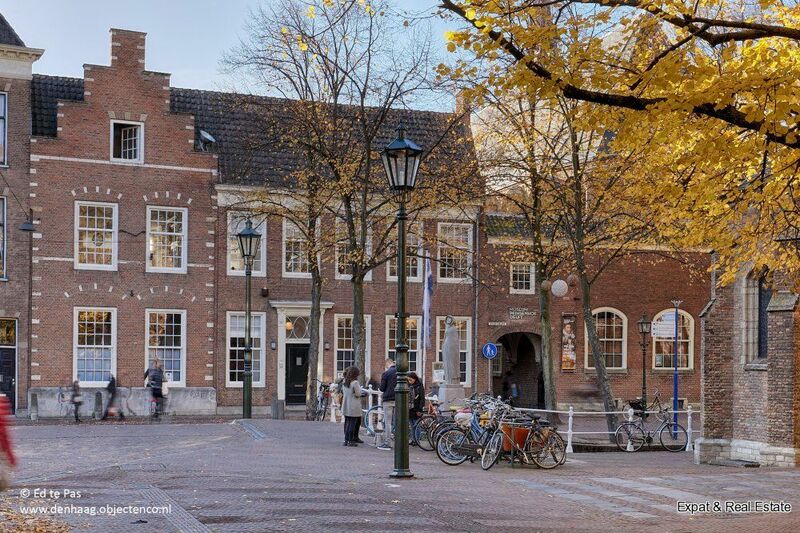 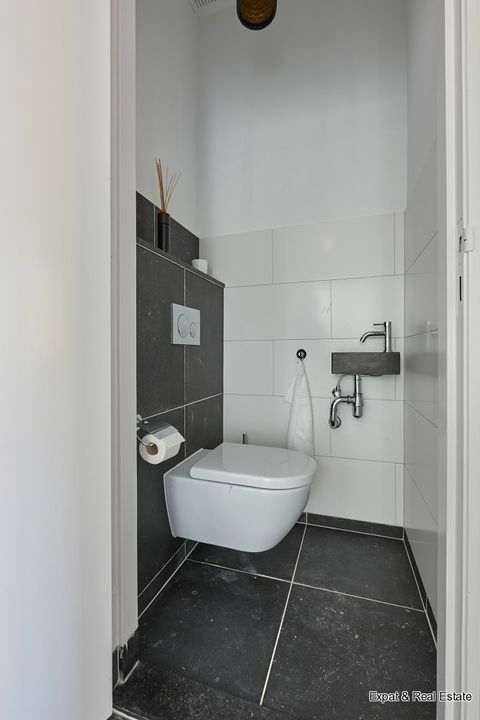 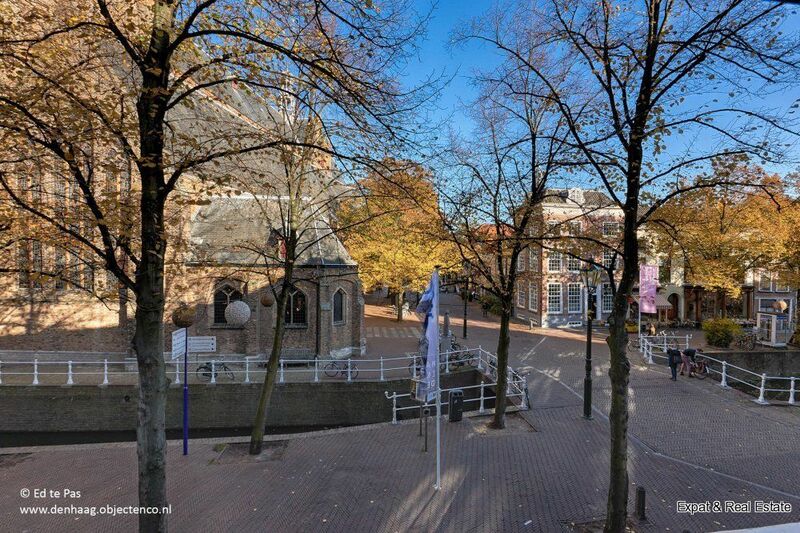 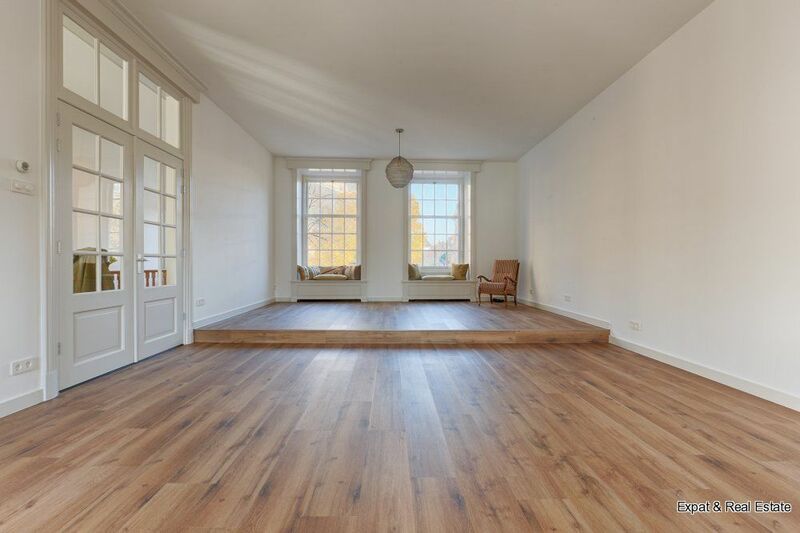 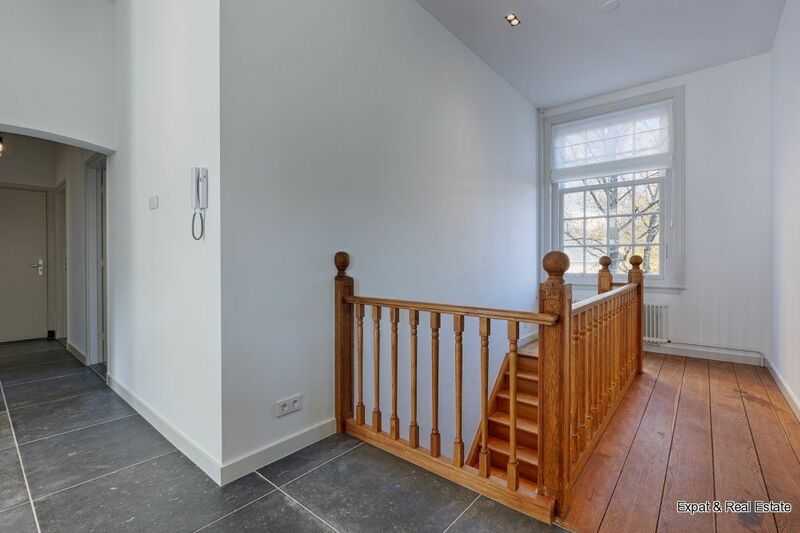 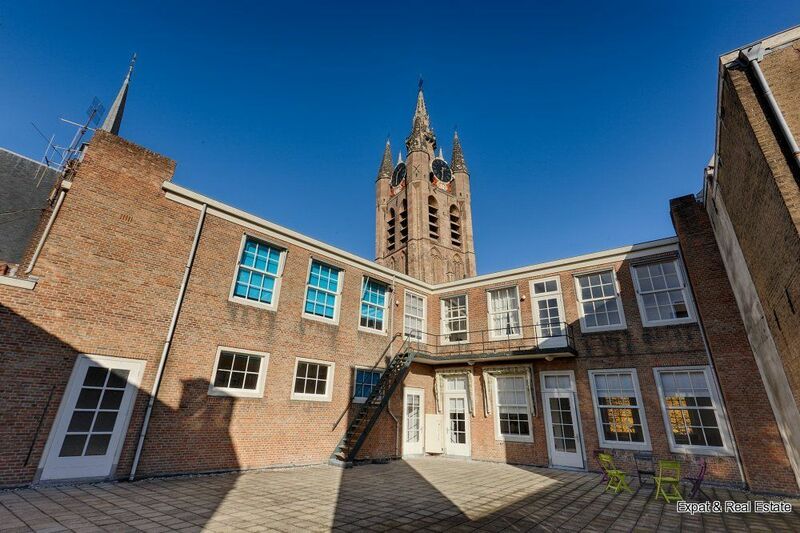 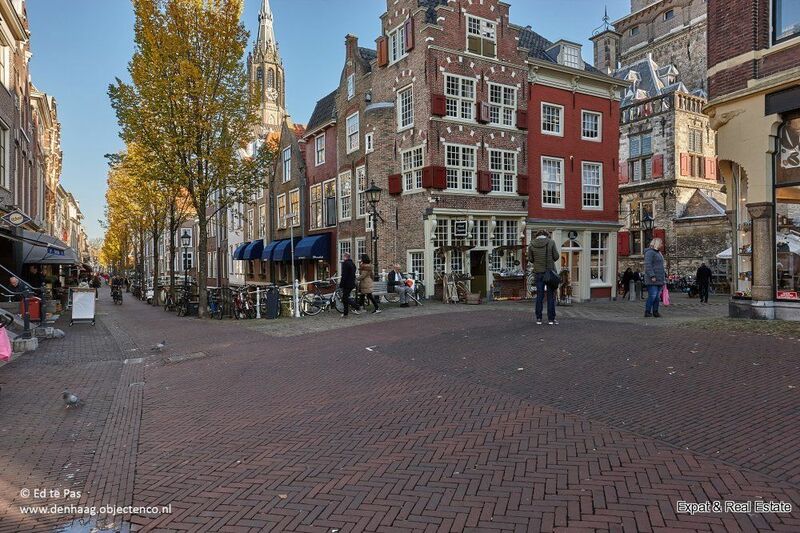 Perfect and very centrally located in the historic old town of Delft. 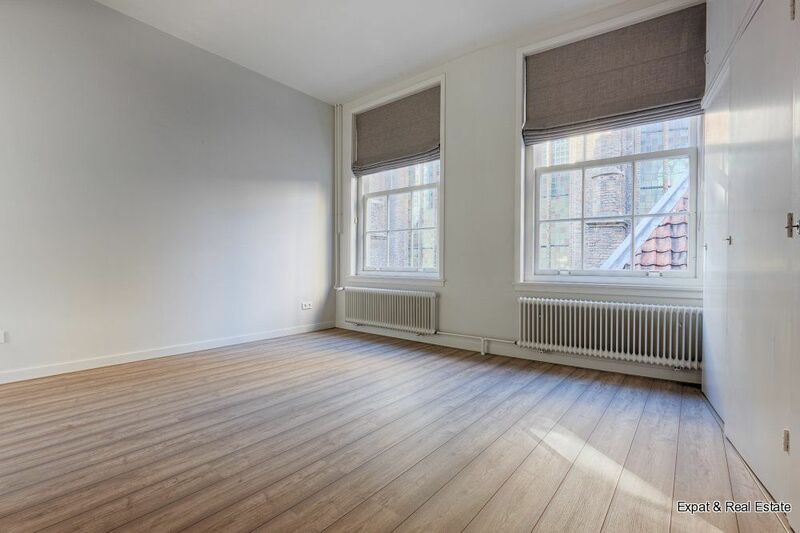 Within walking distance of a selection of shops, cafes, art galleries, theatre, culture, museums and restaurants. 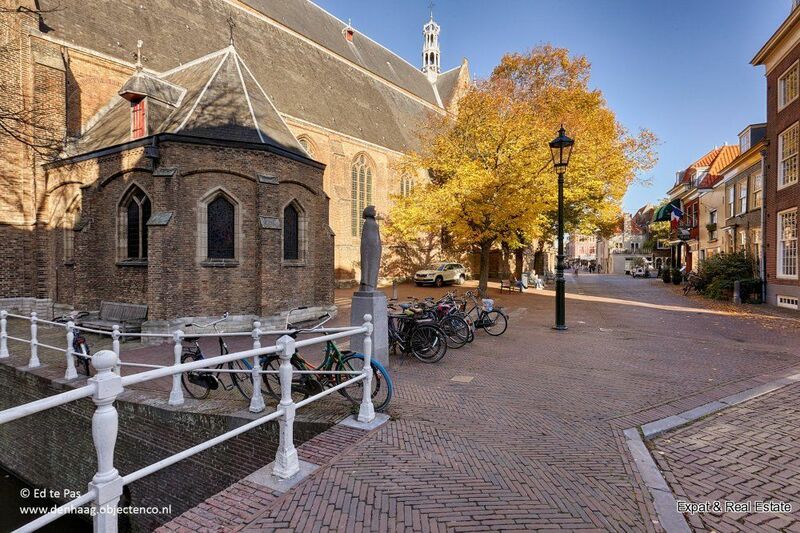 Public transport and all roads are conveniently located. 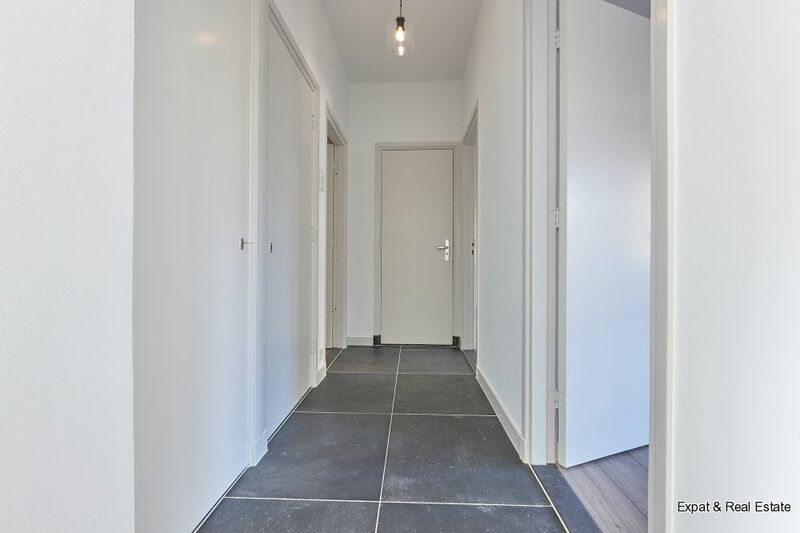 Own private entrance at street level via the stylish classic front door. 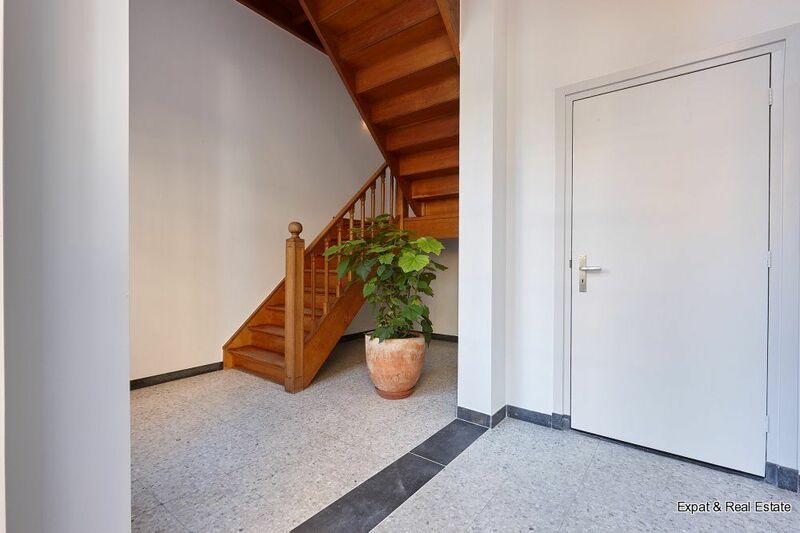 Spacious hall with access to bicycle shed and storage room where the central heating and electricity is located. 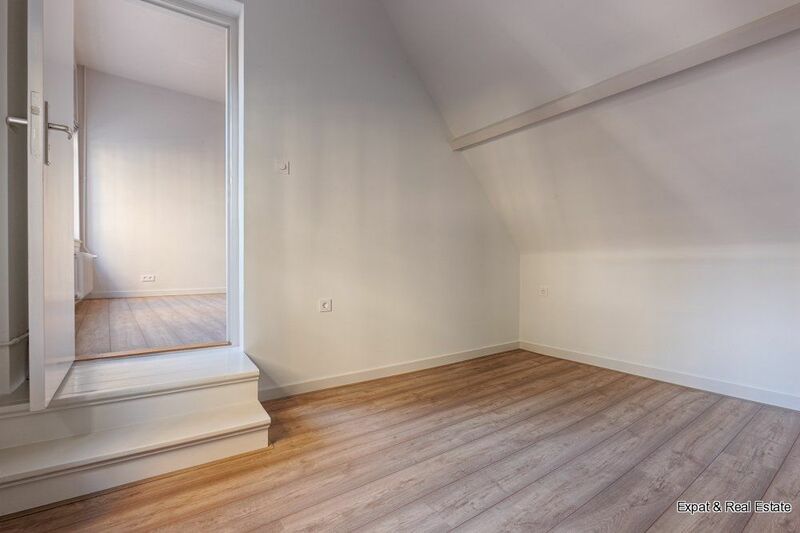 Also here is one more extra storage room. 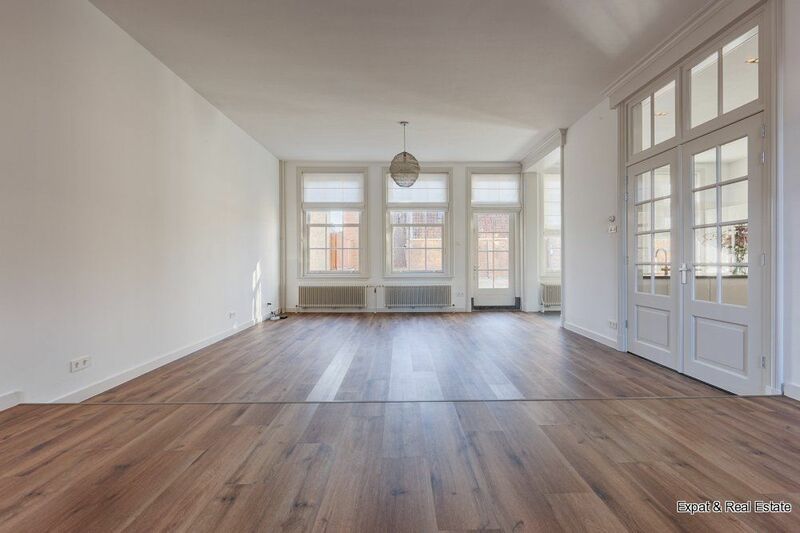 This extremely impressive living floor is characterized by a perfect blend of allure and above-average volume and delicious daylighting. 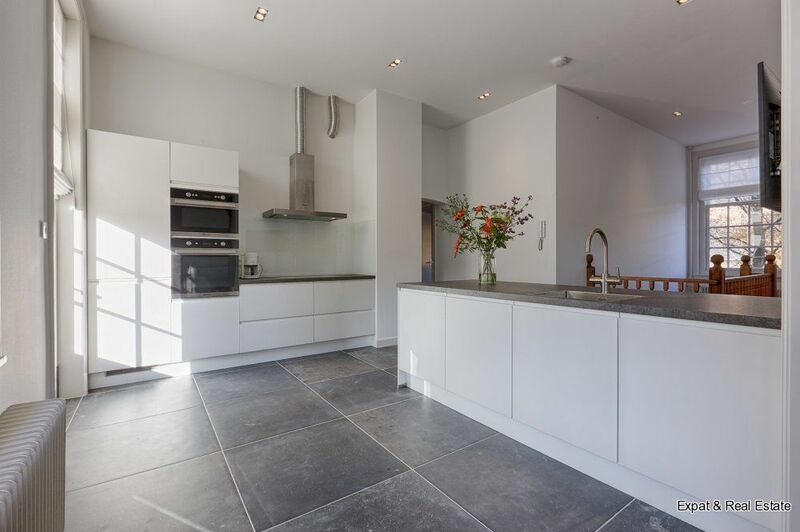 Beautiful living kitchen with all appliances (fridge, freezer, dishwasher, microwave, oven, induction hob, extractor and Quooker). 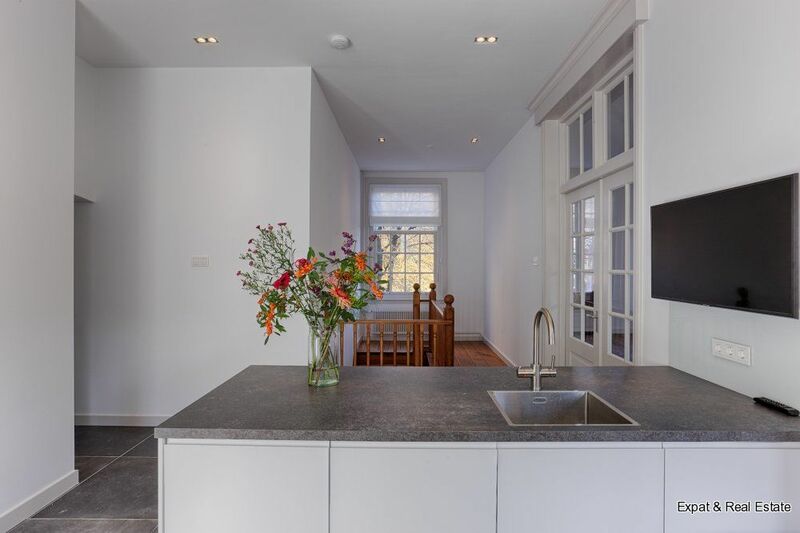 Centrally located is the large island with sink and also here is a television. 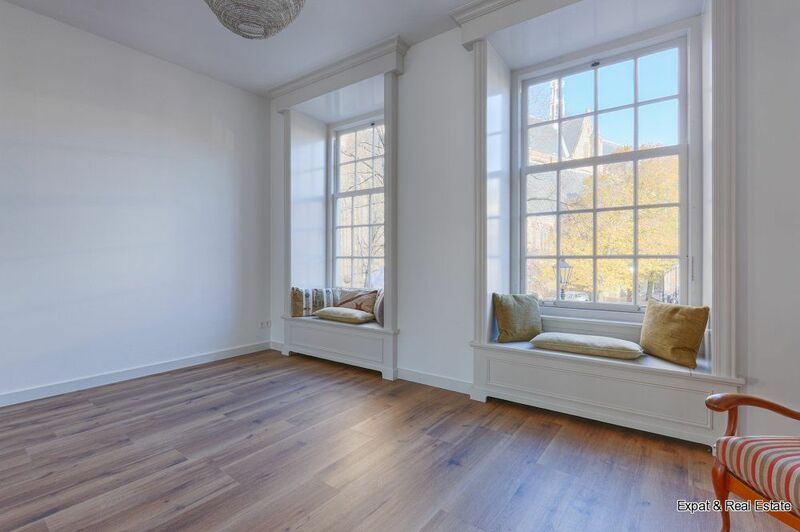 Beautiful spacious living room with beautiful view of the canals. 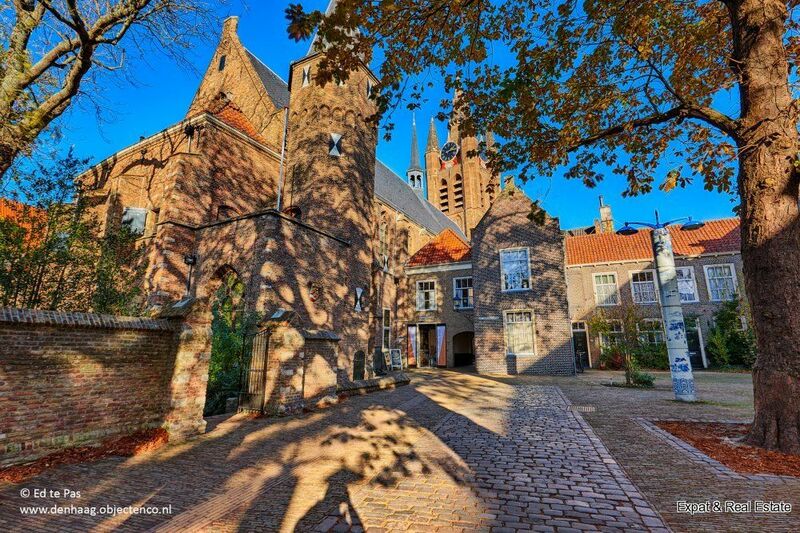 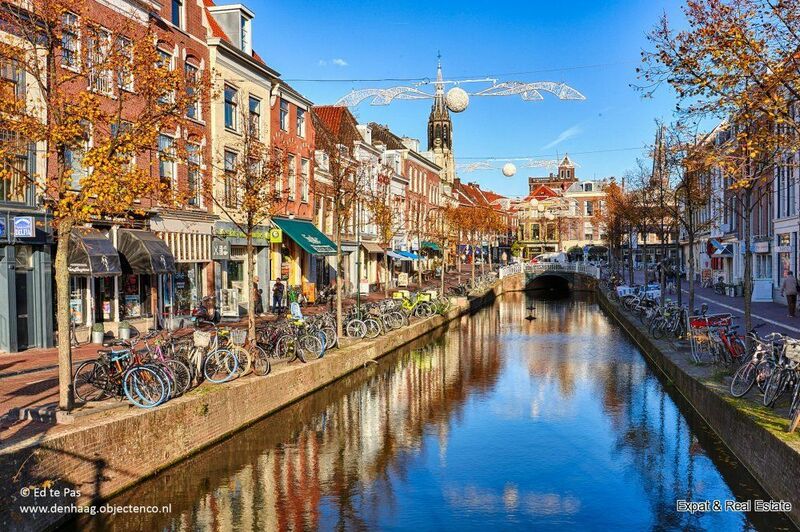 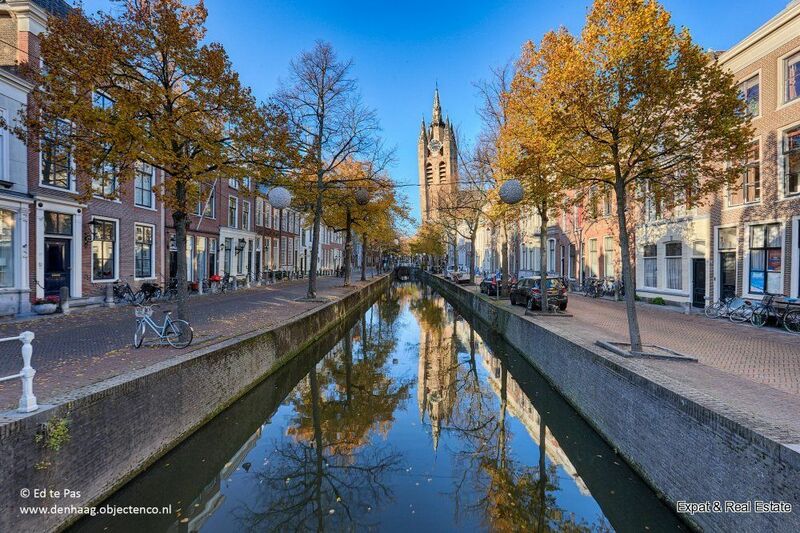 You really feel that you're in the middle of the beautiful historical city of Delft. 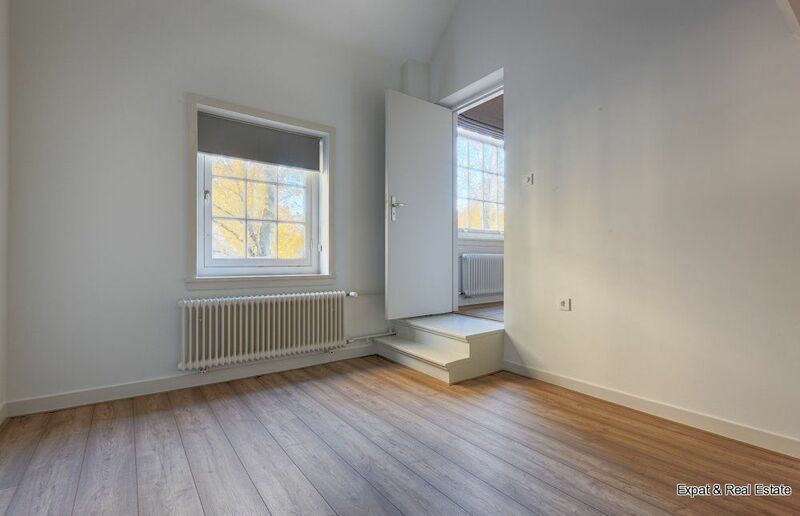 3 large bedrooms, master bedroom is situated at the back. 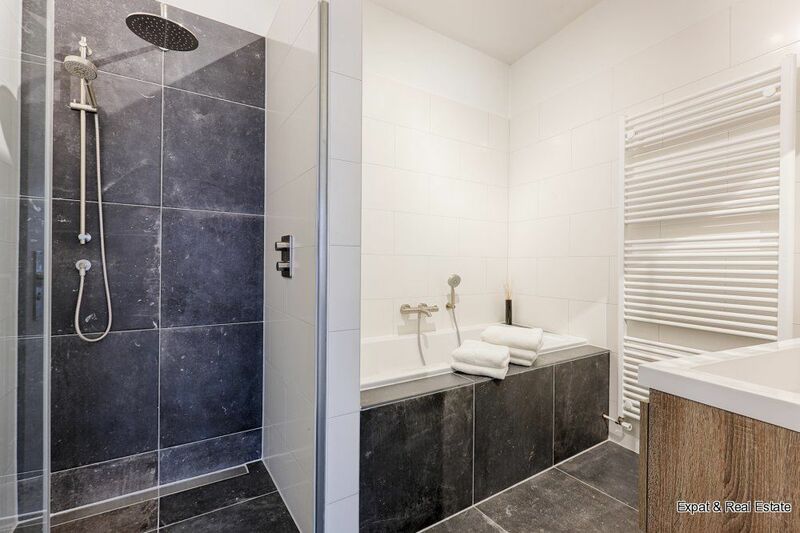 The master bedroom has a private bathroom equipped with double wash basin, walk-in shower and bathtub. 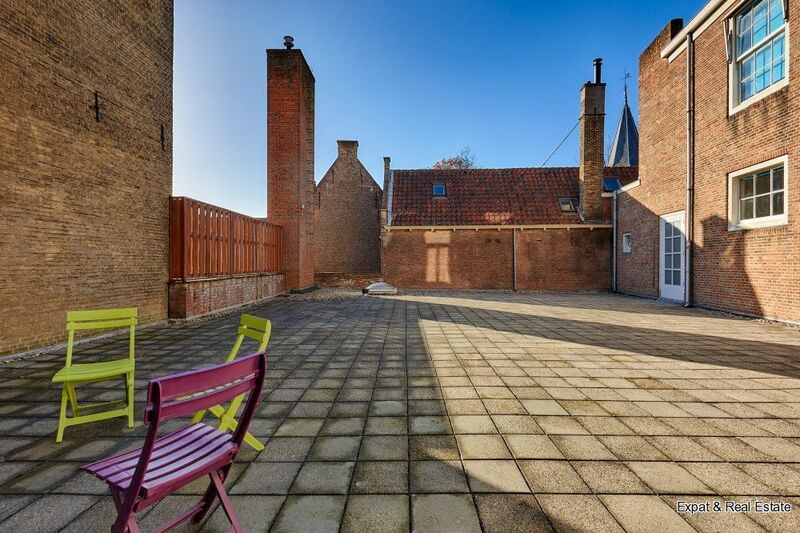 2 spacious bedrooms located on the front of which one of the bedrooms has a nice flow to an extra bedroom located above the gate. 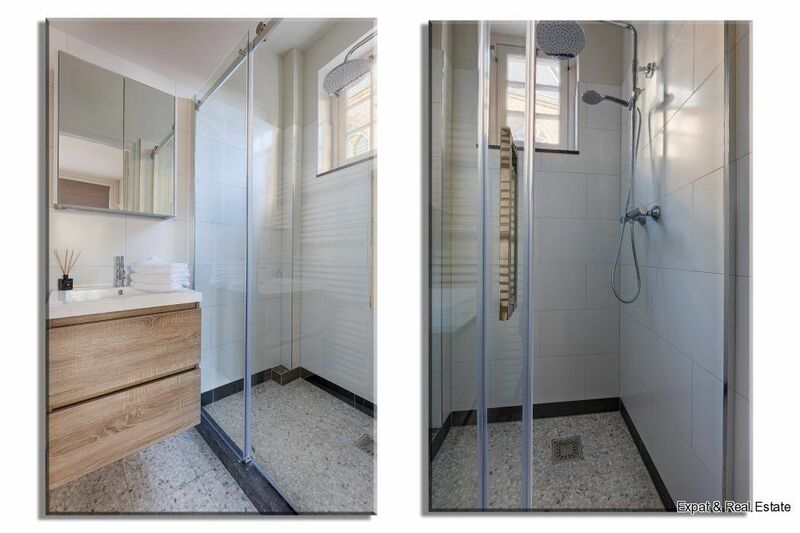 2nd bathroom with walk-in shower and washing table.